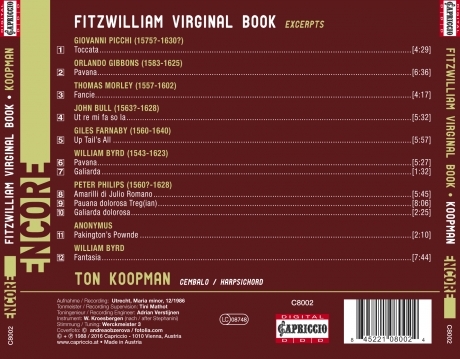 The "Fitzwilliam Virginal Book" would never have been written if Francis Tregian had not been imprisoned in London's Fleet Street jail from 1609 until his death in 1619. Tregian, the offspring of a wealthy Catholic family, had been condemned for rebelling against the English crown. Friends brought him books and musical journals with which to pass the time, and Francis copied them. 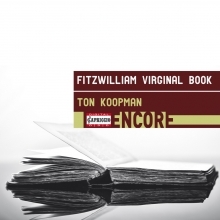 That is how the great collection – and other works – originated, consisting of 209 compositions for the virginal by various well-known and several lesser-known composers.